Save 20% off best available rates when you stay at least 4 nights at the luxurious Parkroyal Hotel Kitchener Road in Singapore. 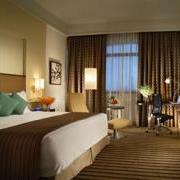 After applying the discount, nightly rates start from SGD160 (USD130) for a Superior Room with free internet access. A 10% service charge and 7% local taxes are additional. The “Stay More for Less” promotion is available through December 31, 2012. This promotion is available for all room types and the exact rate varies by date. Once the booking has been made, no changes or cancellations will be permitted. 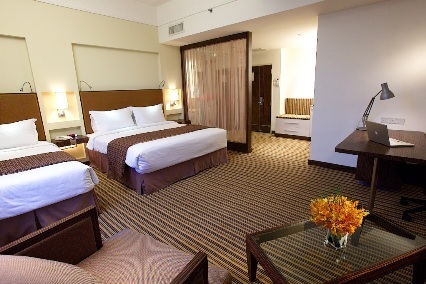 The Parkroyal on Kitchener Road is a four-star hotel located in Singapore’s vibrant Little India neighborhood. 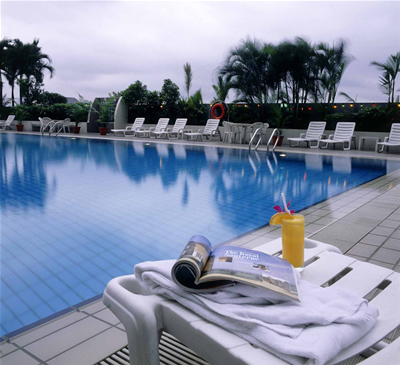 The hotel is situated near restaurants, 24-hour shopping, cultural attractions, and public transportation. Hotel facilities include an outdoor swimming pool, children’s wading pool, fitness center, spa, and restaurants serving international food. Visit the official Parkroyal website for more information or to make an online booking. The hotel can be contacted by calling (65) 6428 3000 or emailing enquiry.prskt@parkroyalhotels.com.